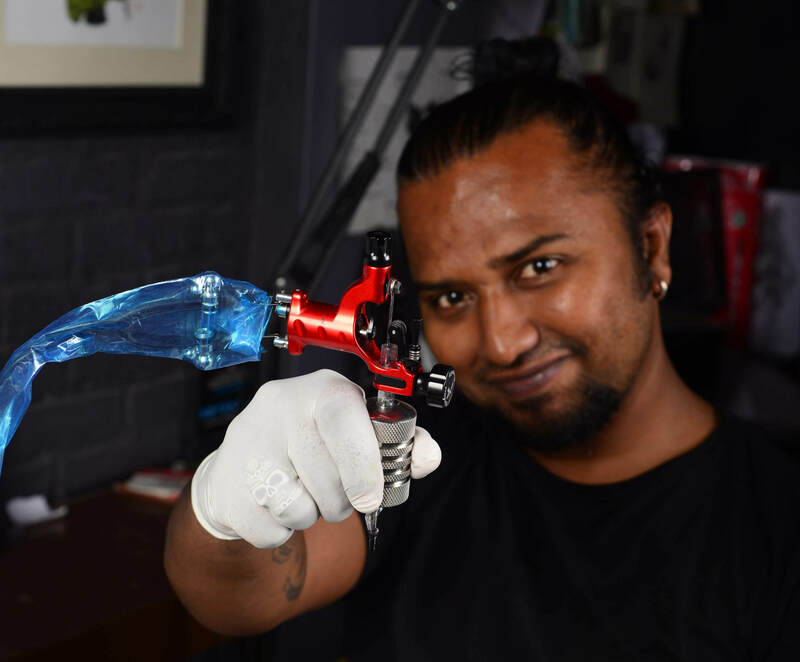 Shyam Waghmare started temporary tattooing in college. He then bought a machine and started doing permanent tattoo’s from home. Though a very difficult journey, there’s been no looking back for him from there. He specializes in Realistic tattoo, Line Art, Abstract Tattoo, Dot work and piercing. His focus in life is only inking people. He wants to create a name for himself and is getting the recognition now.